Rosamund Bartlett is a leading authority in Russian cultural history who has published widely, particularly in the fields of music and literature. Her books include Wagner and Russia and Shostakovich in Context, as well as biographies of Chekhov and Tolstoy. She has also achieved distinction as a translator, having published the first unexpurgated edition of Chekhov’s letters and an annotated edition of the libretto for the Futurist opera Victory over the Sun. Her Chekhov anthology About Love and Other Stories was shortlisted for the Oxford Weidenfeld Translation Prize. 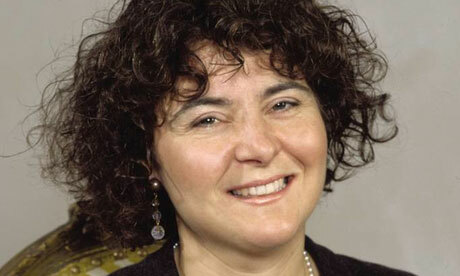 After completing her doctorate from Oxford she taught at universities in the US and the UK and has been the recipient of a number of awards, most recently from the European University Institute in Fiesole, where she was a Fernand Braudel Senior Fellow in 2012. She is the Founding Director of the Anton Chekhov Foundation, set up to preserve Chekhov’s house in Yalta and in 2010 was awarded the Chekhov 150th Anniversary Medal by the Russian government in recognition of her educational and charitable work.